Working closely with Senior Living Communities and Organizations across the nation. Our fastest growing team is the CCRC- Senior Assisted Living Practice. They work closely with Senior Living Communities and Organizations across the nation to strategically meet the talent needs of senior living organizations ranging from C-Level to facility level management. 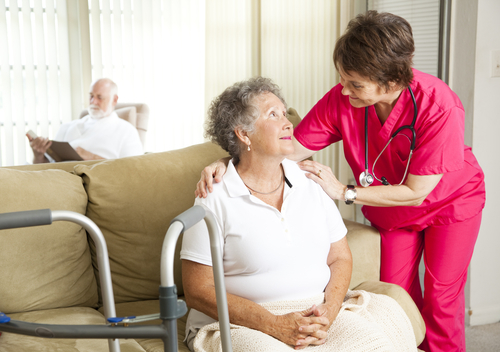 The Senior Assisted Living Team is a highly specialized team of senior living recruiters helping match candidates to senior living jobs by offering a personalized process based on decades of combined expertise in a myriad of related fields and competency areas. Our Team of dedicated recruiters consistently creates connections and builds relationships for the best possible outcomes in senior living jobs and nursing home jobs, ranging from top-level executive positions such as Executive Director, Director of Nursing, and Executive Director of Operations, to ancillary and regional opportunities such as Director of Sales and Marketing, Health Services Director and National and Regional Directors of Sales and Marketing.